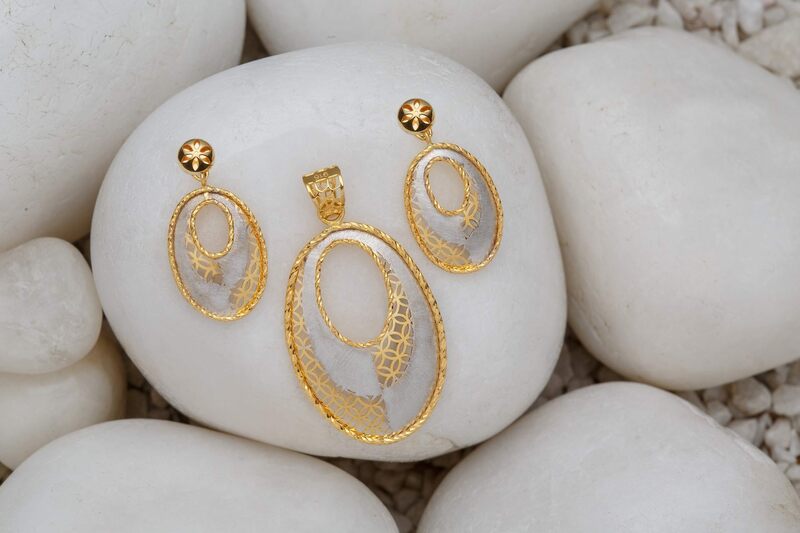 We (The Jain Group) established in 1943 are in the jewellery business since last four generations. 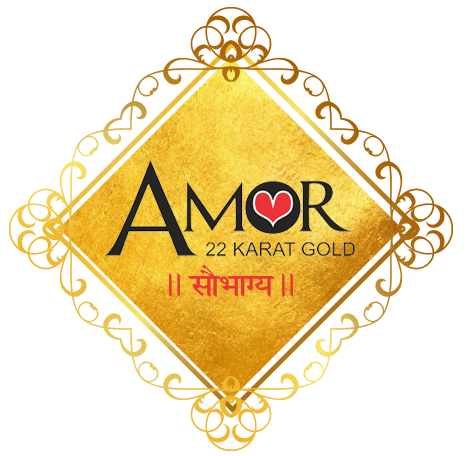 We manufacture 22 Karat and 18 Karat Indo-Italian Jewellery with Laser and CNC technology. We donâ€™t stop at mass production; we use state of art technology for finest quality, latest design and wide range. 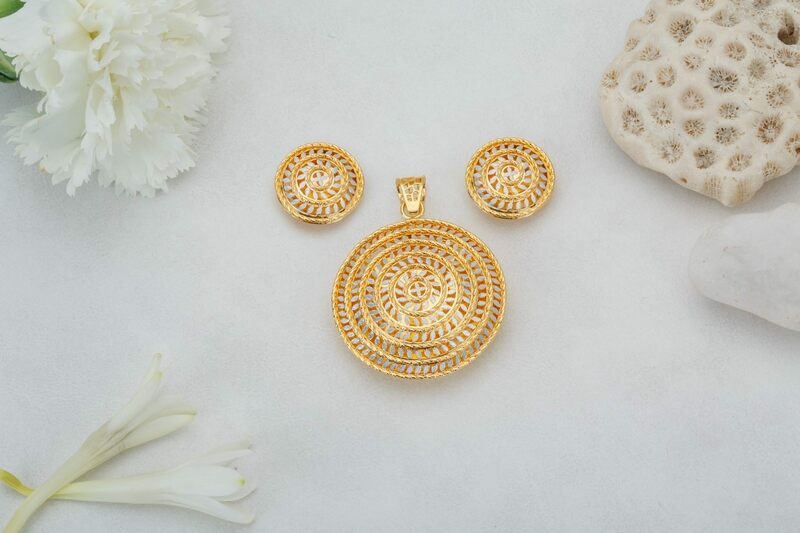 With the help of highly experienced designers, trained research and development team, various kinds of high tech machinery and skilled craftsmen, currently we have 3 different collections in 22 Karatand unique collection of 18 Karat. 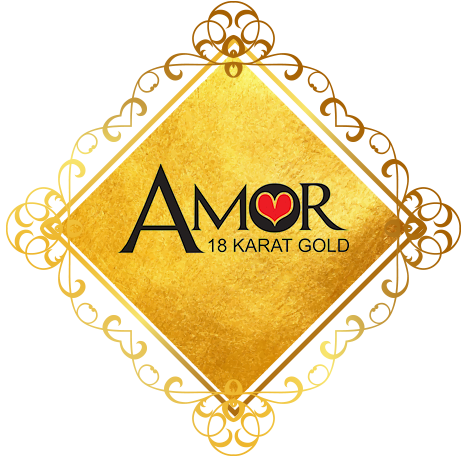 AMOR: It is a fusion of Laser filigree hollow beads and ultra-light weight hollow CNC diamond cutting beads. 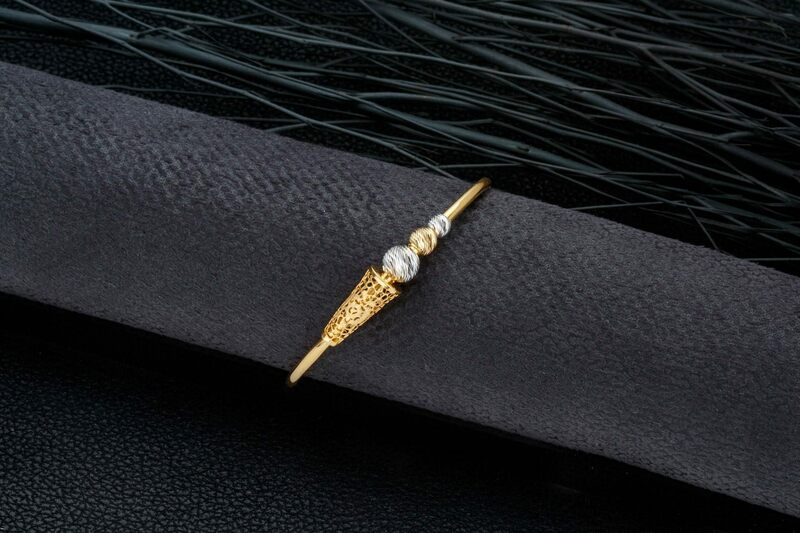 Elegant and innovativejewellery for every occasion. 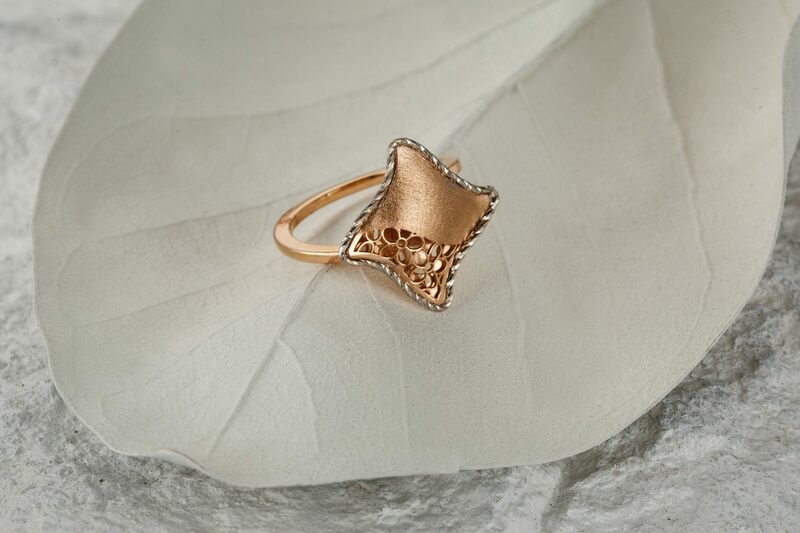 AMORASTRO :An ultimate designer collection of 3D work, The light weight and daily wearjewellery, ithas a fine blending of Laser filigree and hand work. 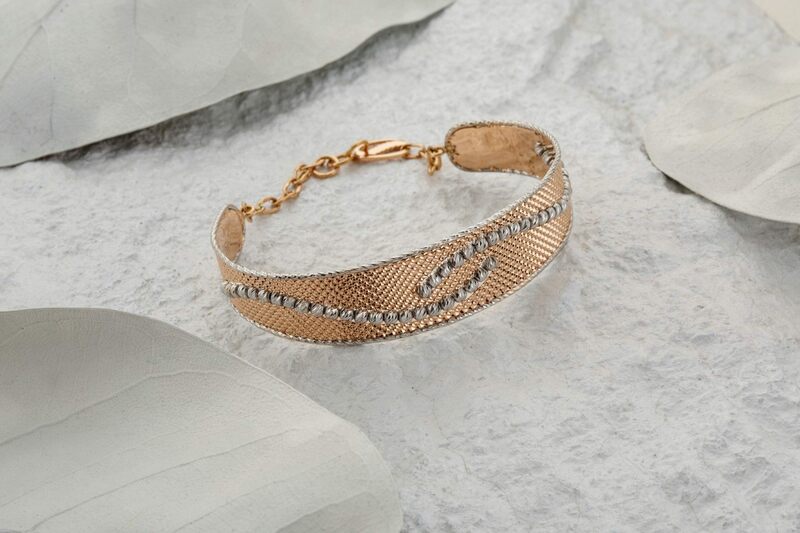 360 degree diamond faceting thread gives it sparkling look. Turn and Twist artisan makes it more graceful. 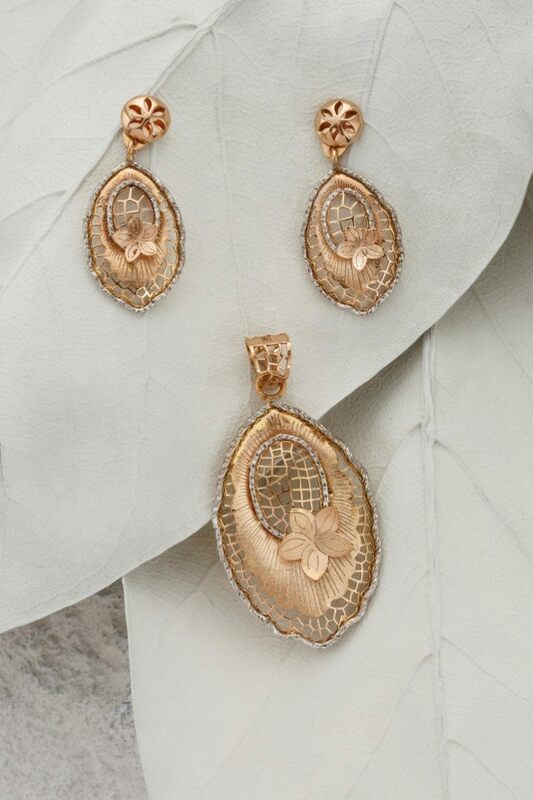 SAUBHAGYA :The newest and unique combination of CNC diamond faceting for glitter on very fine Laser filigree. 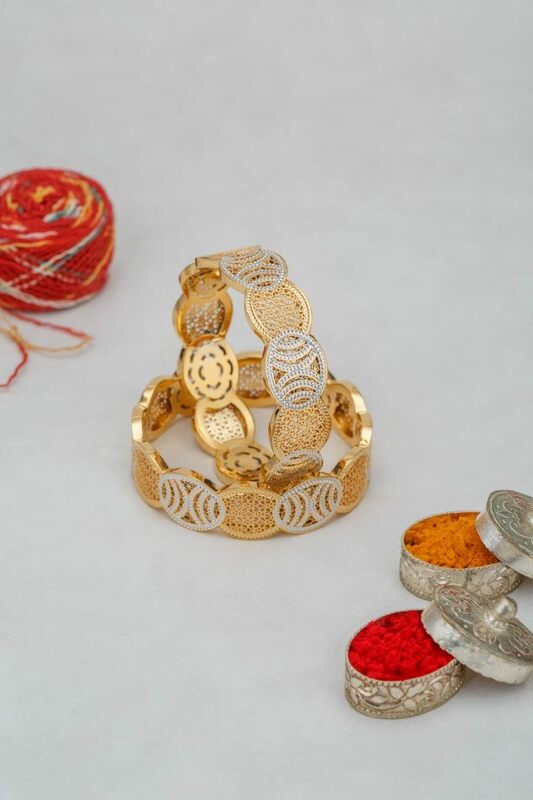 It's a collection of feather-light, hollow Bangles and Mangal-Sutra. 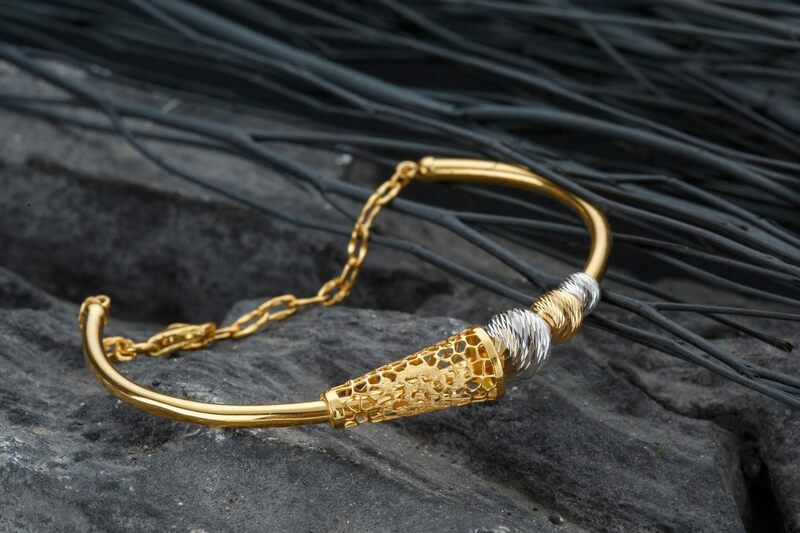 All our collections are consisting of exclusiveIndo-Italian Jewellery like Mala,Dokiya-Set, Tennis Bracelets, Kadli Bracelets, Pendant Set, Necklace Set, Earring, Ring, Bangles, Mangal-Sutra etc. We go beyond building stronger relationship and greater trust. We donâ€™t just think big, we think far. 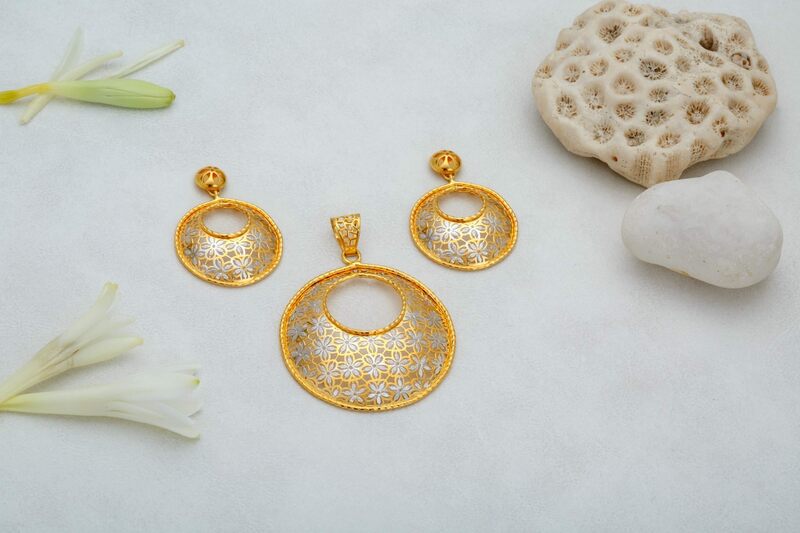 It is a fusion of Laser filigree hollow beads and CNC diamond cutting beads. 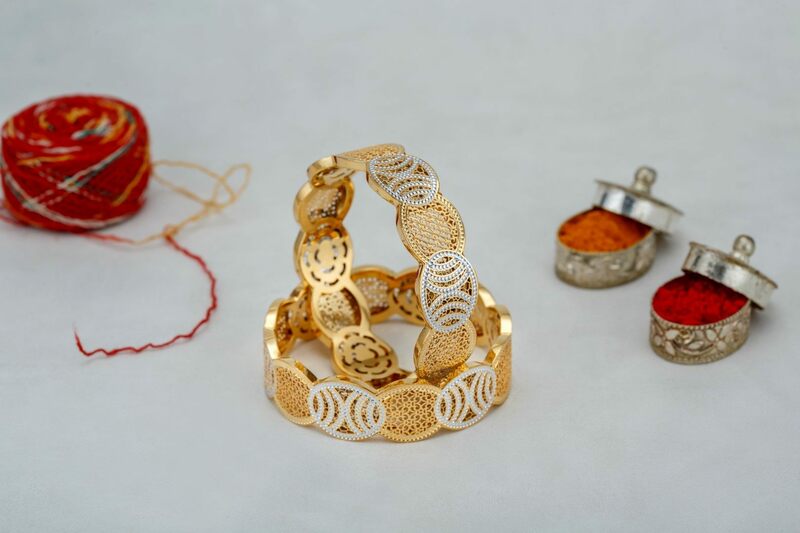 The light weight jewellery, is a fine blending of Laser filigree and hand work. 360 degree diamond faceting thread makes it sparkling look. 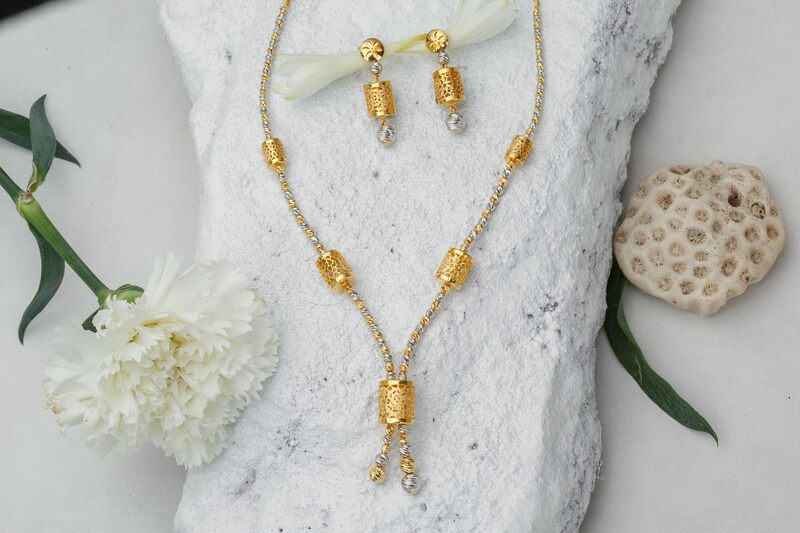 It is a feather light collection, combination of Laser filigree hollow beads, handmade flowers and ultra-light weight hollow CNC diamond cutting beads. The newest and unique combination of CNC diamond faceting on fine Laser filigree. 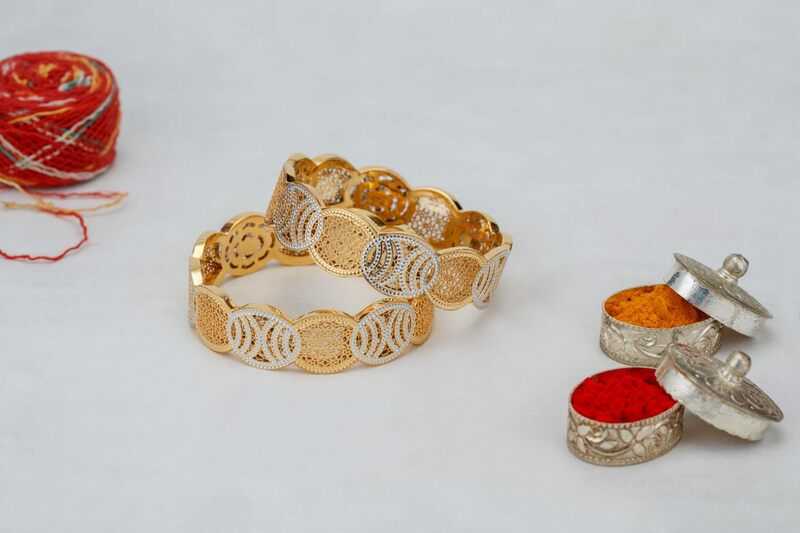 Feather-light, hollow Bangles for Saubhagya (good fortune).